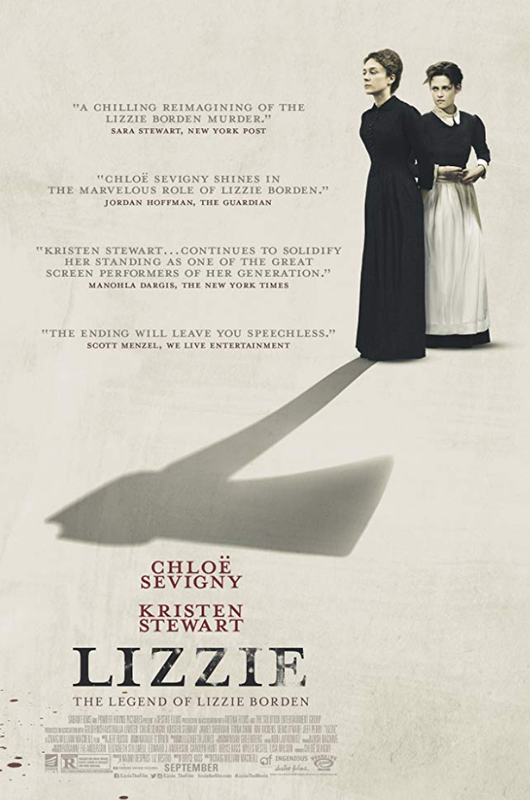 The new period thriller LIZZIE is a fresh retelling of the infamous Lizzie Borden murder case and it benefits enormously from the timing of its release. The 1892 story about two women – Lizzie and the family maid Bridget Sullivan – being treated horribly by the male hierarchy and their ultimate revenge against it, can be seen anew through the lens of the contemporary #MeToo Movement. Additionally, the film’s opening date is in the week all the news broke about Brett Kavanaugh and Christine Blasey Ford. Clearly, the fight for the right to be heard and treated fairly remains the same for women, be it today or 126 years ago. Telling Lizzie’s story has been a passion project of actress Chloe Sevigny for years. She famously posted pics online after visiting the Borden house, now a tourist attraction in Fall River, Massachusetts, and has talked to the press repeatedly about the subject. Sevigny is the star here playing the title role and one of the main producers as well. She hired her friend Bryce Kass to pen the script and worked hand-in-hand with director Craig William Macneil to bring this to the big screen. Her efforts were not for naught as LIZZIE is a not only a taut nail-biter but a vivid character study showcasing the actress’ best screen work to date. The film wisely doesn’t overplay the luridness of the murders. (They’re gross enough even in concept.) Instead, the movie focuses on the motives that were behind those crimes. The bodies of Andrew and Abby Borden (Jamey Sheridan and Fiona Shaw) were discovered the morning of August 4, 1892, heads stove in by repeated ax blows. It looked to be the work of a madman, but the 90-minute downtime between killings as determined by the coroner’s report, pointed to the murderer being someone in the house. The only two there at the time were Lizzie (Sevigny) and Bridget (Kristen Stewart). Further implicating Lizzie was her well-known hatred of her father and stepmother throughout the community. Many others hated Andrew too, as he was a ruthless and corrupt businessman who ruled over all with an iron fist, but Lizzie was quickly became the prime suspect. She despised the fact that her father was a cheap S.O.B., one who forced his clan to penny-pinch at every turn even though they were one of the richest families in the state. She also hated his control of her and his sexist nature. Thus, Lizzie acted out towards him often in ways that were ahead of her time. She not only challenged his command but would often steal money from his bureau as well. Unlike previous screen adaptations of the story, including the terrific TV-movie from 1975 starring Elizabeth Montgomery, and the not-so-terrific Lifetime movie starring Christina Ricci from 2014, Lizzie is presented here as a more rational and sympathetic character. 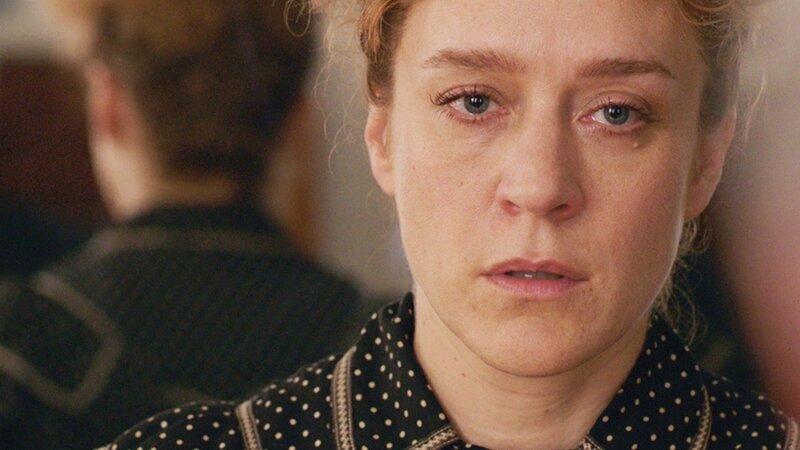 Sevigny plays the put-upon women with a world-weary fatigue that’s palpable. She’s a woman sickened by the male hierarchy oppressing her at every turn. Her father is a smug bully, and her snide uncle John (Denis O’Hare) impugns her at every turn. These are the facts that drive the story, not those from the investigative work done by the police or the courtroom theatrics that came with Lizzie’s trial. The film is all about Lizzie’s oppression and her inevitable moves against it. Bridget was treated just as horribly by the men around her. She was not only called “Maggie”, a dismissive Irish cliché, by both Andrew and Abby, but she was overworked by them to the point of exhaustion. Criminologists believe that Bridget may have been repeatedly raped by Andrew too, as he was known for adultery and using women in such a way. 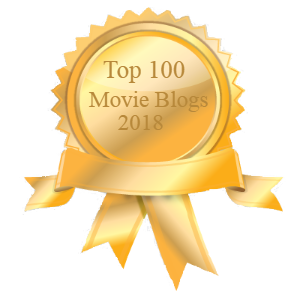 Some of the scariest scenes in the film are when Andrew preys upon Bridget at night, his feet on the creaking floorboards announcing his monstrous visits. Throughout all of the pain dispensed to both Lizzie and Bridget throughout the story, the camera stays intensely close to the two actress’ faces. We see how every slur and infraction wounds them up close in raw, vivid close-ups. The two characters are often filmed at the edges of the frame too as if to suggest their utter marginalization. The only fragments of joy they experience are quiet bonding moments with each other and the camera lingers on their affections. In fact, only when the two characters are together, do they ever hold the center of the frame. Greenberg also frames the film to give it a more contemporary flavor too. His lens’ enhance the claustrophobic feel of the rooms in the house, virtually closing in on the two women from all sides. Even the grooming works to give the film modernity, like the removing of Andrew’s beard. In real life, the old man wore one akin to Lincoln’s, but here he is clean-shaven. Sheridan’s mug could pass for that of any self-satisfied CEO adorning the cover of Fortune magazine. The script is deft and brief with its dialogue, preferring to let the two actresses fill in most of their performances in between the lines. That works especially well for Stewart who proves once again to be one of our most physical of actresses. Her eyes convey pools of pain and disappointment in every scene, and she stands in continual conflict, her body hunched and looking down subserviently, yet leaning forward as if to run away. The scenes between Lizzie and Bridget are both sweet and sensual. Borden teaches her maid how to read, and they share secrets together in the shed out back. One morning, as Bridget buttons Lizzie into her elaborate clothing, the maid’s fingers all but caress her mistress. Soon after, their affection for each other turns them into lovers. Yet, even here, the film shows remarkable restraint, not lingering on where their hands go, but rather, on the emancipation in their faces. Of course, the scenes where Lizzie and Bridget finally exact their revenge plays like gangbusters. It is both shocking and cathartic, for their characters, as well as the audience. The movie’s single greatest shot might very well be the camera pan across Abby’s bedroom to discover Lizzie waiting in the corner, ax in hand, ready to strike. How Lizzie is ‘dressed’ makes it all the more incredible. The film does miss some elements worth exploring. Lizzie’s older sister Emma (Kim Dickens) barely registers here despite being a key ally of Lizzie’s in reality. Abby, despite the great Shaw playing her, also doesn’t come off as strong as she should. Lizzie’s changing story could have been shown to show her caginess and heighten her vulnerability even after her tormentors were gone. And ignoring the trial altogether hinders the film from showcasing some vivid theatrical moments, like when the prosecutor struck the skulls with an ax in front of the jury and made the press go wild. Still, there’s plenty here to keep the audience enthralled. In the end, LIZZIE doesn’t quite exonerate the two women, but it certainly creates more than enough sympathy and empathy for both of them. The film clearly suggests that if Lizzie Borden’s revenge was indeed murder, her striking back was a way of leveling the playing field. She stopped those who were slowly but surely killing her. For her persecutors, it was clearly #TimesUp.